The purpose of the Fire and Safety student professional clubs and associations is to promote the advancement of the students’ professional and educational development. This goal is accomplished by close working relationships between professionals in the areas of Fire Protection and Safety, and the faculty, Alumni, and students who are members of the organizations. Students are encouraged to participate in one or both of the organizations. 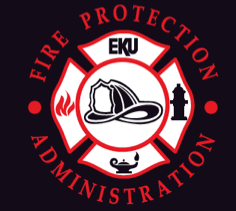 Membership is open to all individuals who are interested in advancing fire protection and safety education at Eastern Kentucky University. For membership information or other general information please follow the link to the organizations' homepage. 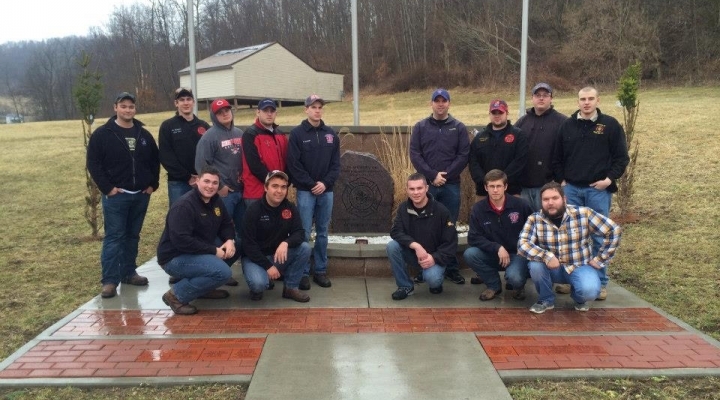 The Association of Fire Science Technicians (AFST) is a student organization that is designed for students in the Department of Safety, Security & Emergency Management at EKU's College of Justice and Safety. AFST aims to promote the art and science of Fire Protection Engineering and its allied fields, to maintain a high academic and ethical standing among its members, and to foster Fire Protection Engineering education. 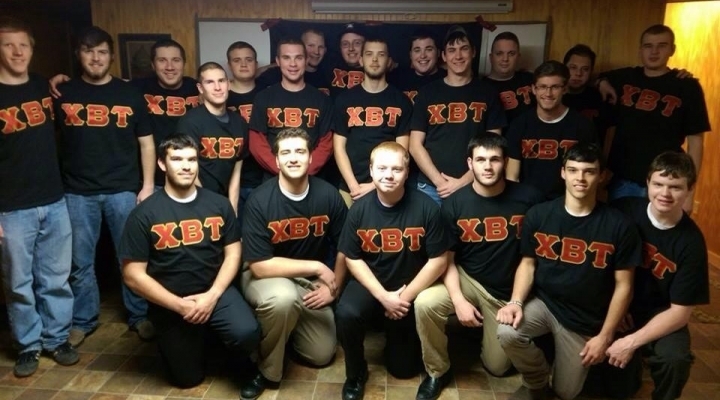 Chi Beta Tau is an organization for students in the Department of Safety Security & Emergency Management at EKU’s College of Justice and Safety. 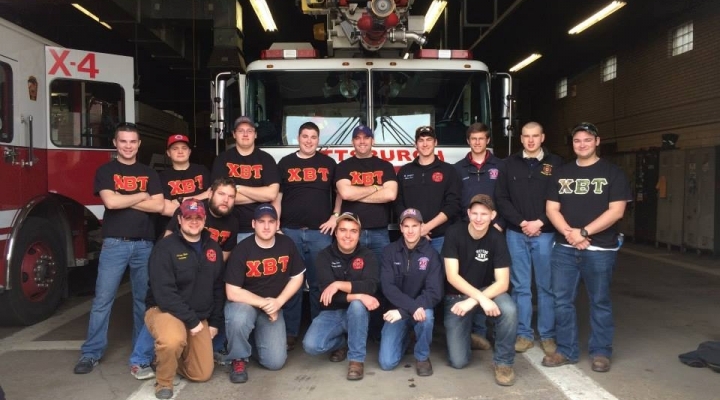 By blending the elements and extensive history of the American Fire Service with the traditional customs of the college Greek Life, we offer our members the opportunity to join a dynamic brotherhood with the focus on developing better men academically, socially and culturally.